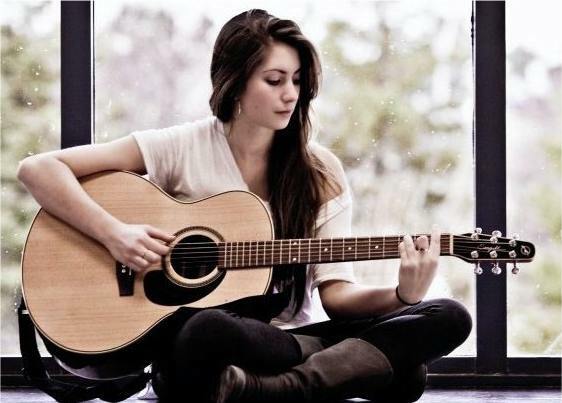 Jessica Allossery is a Toronto-based singer/songwriter who's beginning to create a buzz with her originals and covers. You may recognize her material from Telus ads that seem to be running non-stop. Download her track "Change The World" now. Her website has a number of videos of her doing acoustic covers, my personal favorite is her take on Michael Franti's "Hey! I Love You". any one chords for this song?